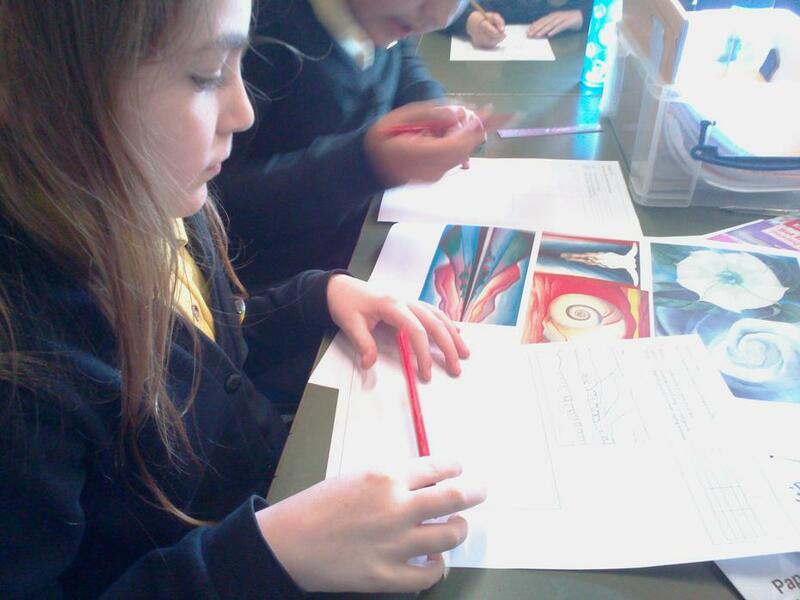 We looked at Georgia O'Keeffe (the American artist) as part of our Movers and Shakers topic. 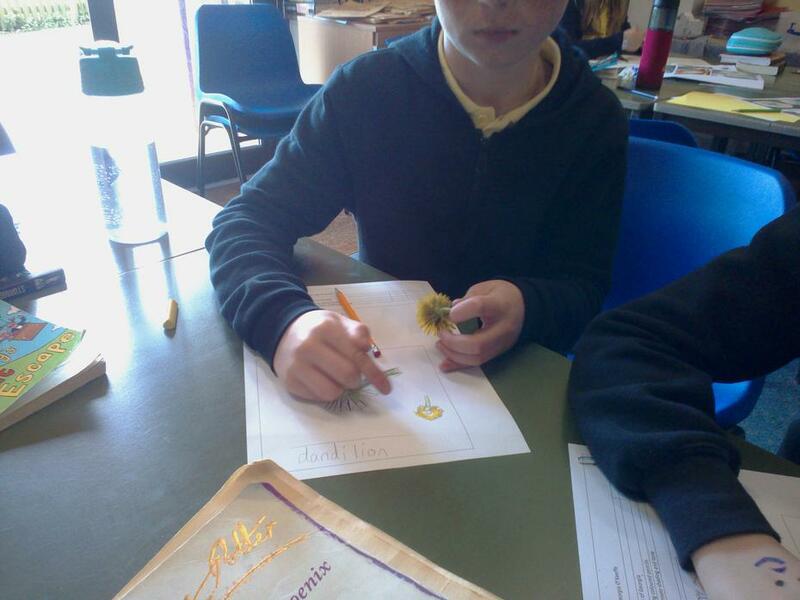 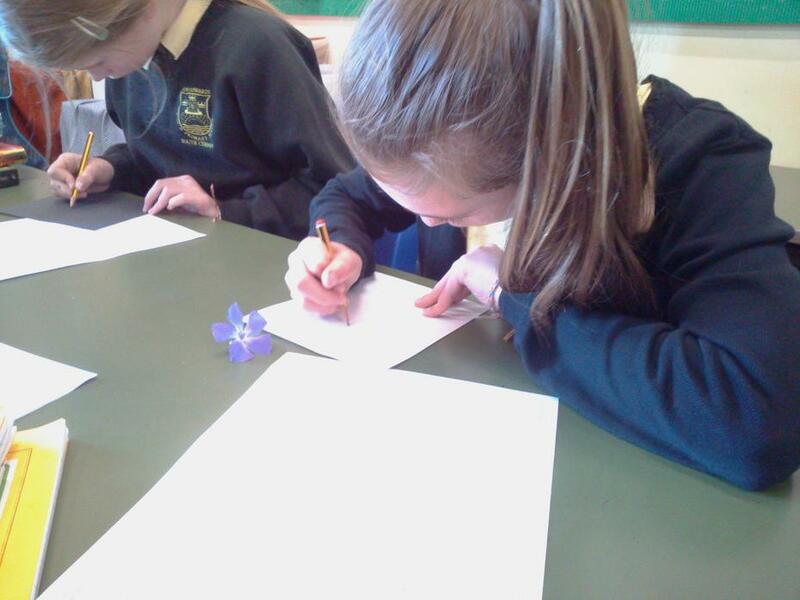 We observed her simple yet colourful pictures and her up-close illustrations of flowers and objects. 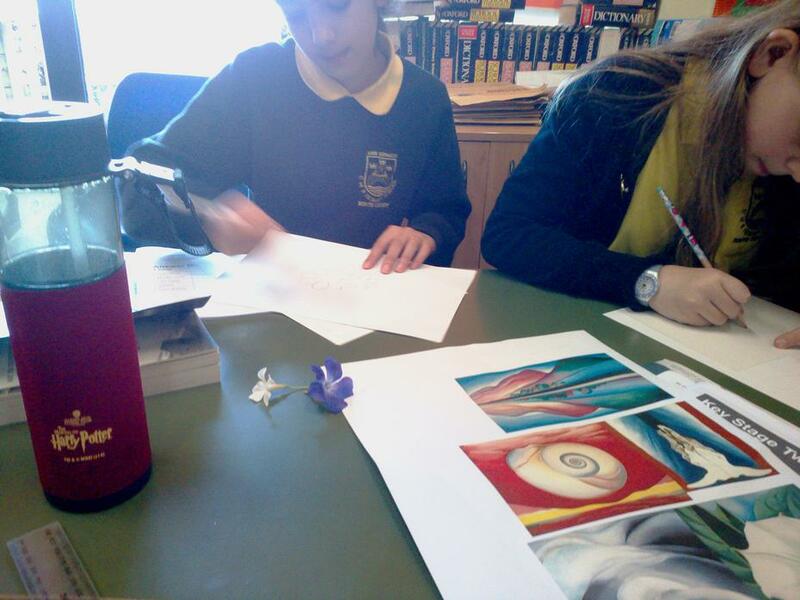 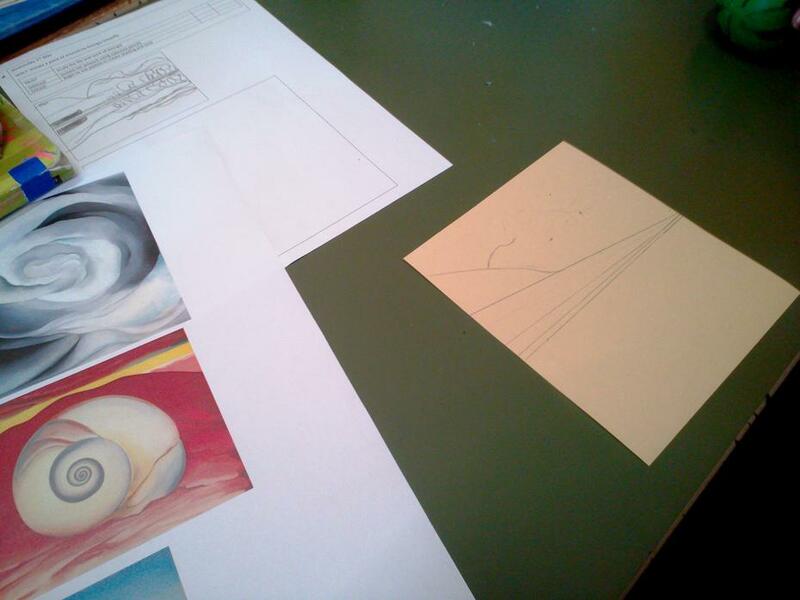 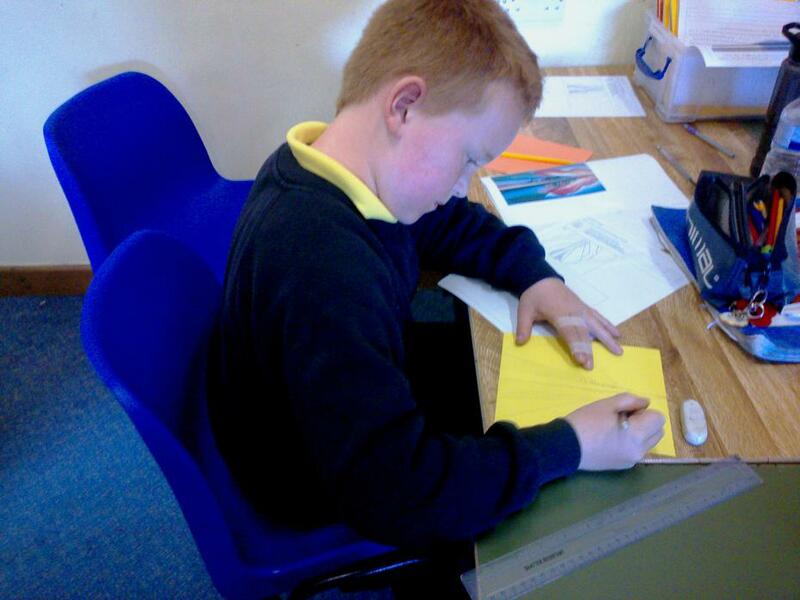 The pupils then successfully imitated and improvised on her art style, with some stunning pieces of work being created.